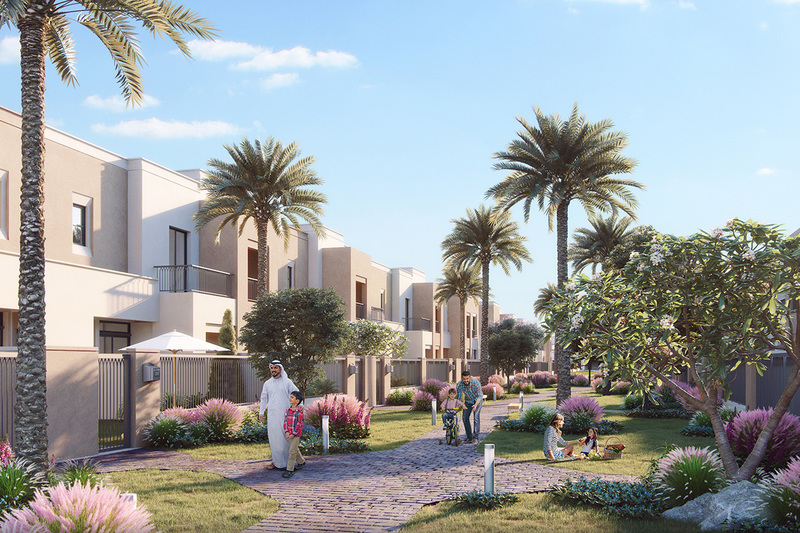 Sama Townhouses by Nshama redefine quietness. 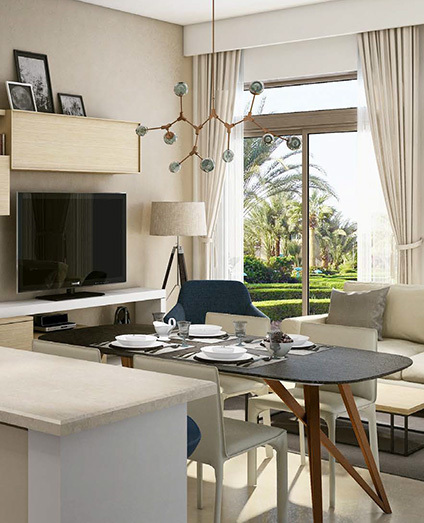 A combination of modern living for residents with a contemporary way of life. 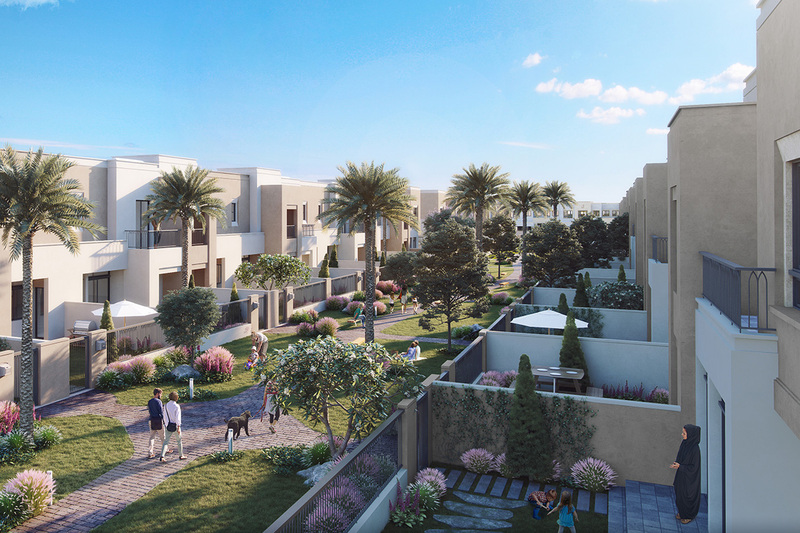 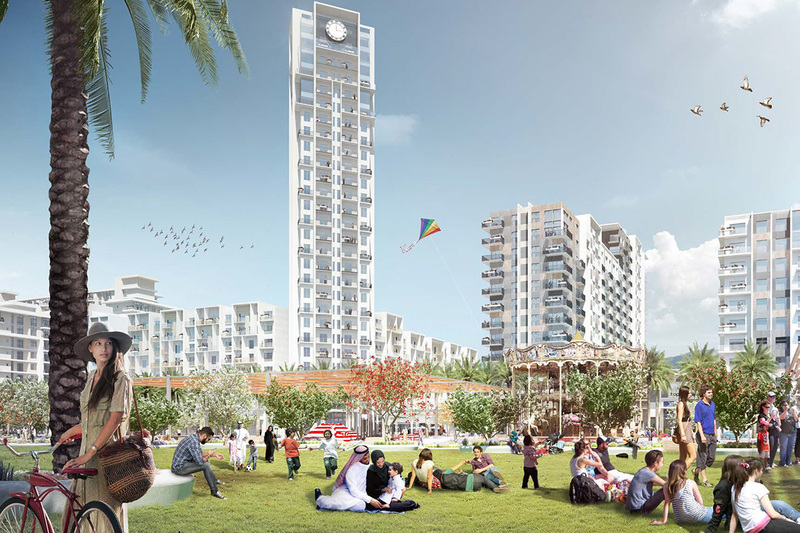 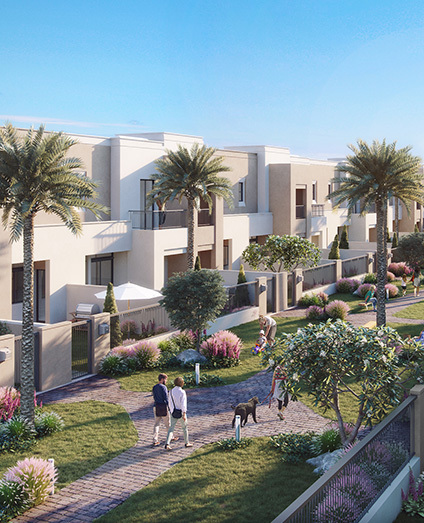 Offer luxury 3 and 4 Bedroom Townhouses in different sizes around the Town Square Dubai. 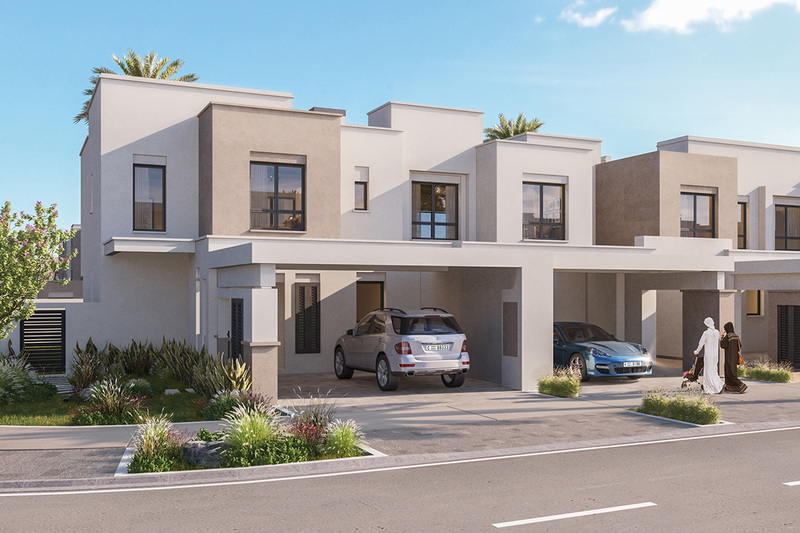 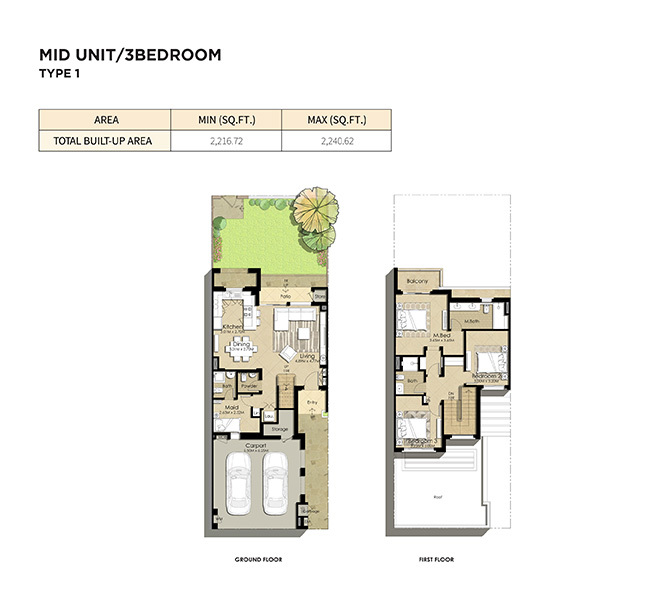 Nshama Sama Townhouses is located within urban independent gated community guarantees you a commendable way of life. 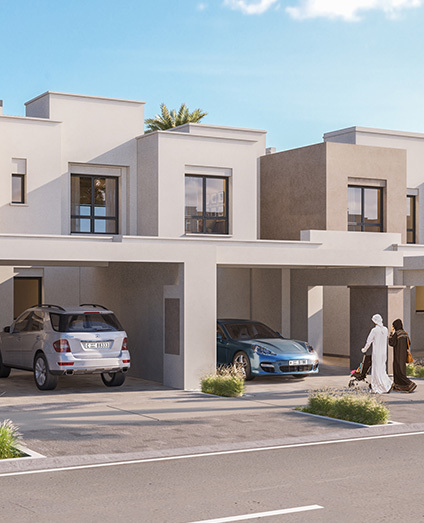 With its enviable location, flawlessly design townhouses give the ideal safe house to your family to learn and become together. 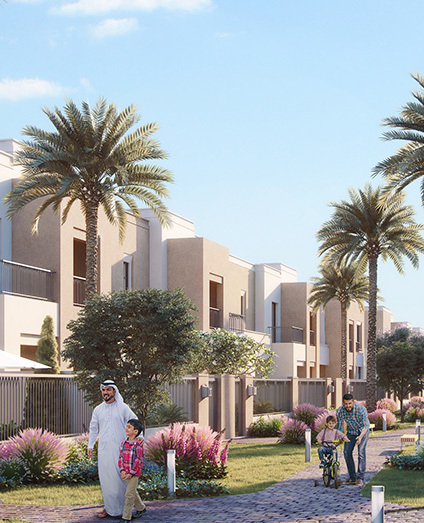 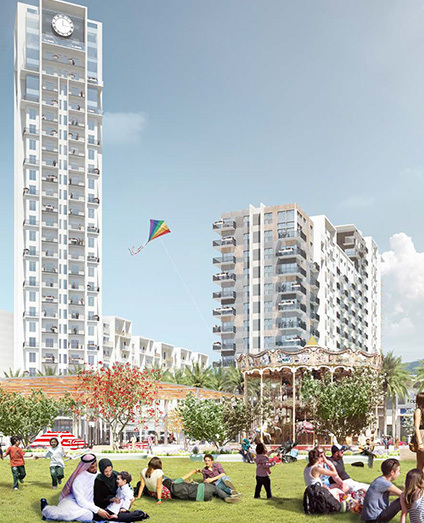 Sama Townhouses Dubai flaunts world-class features and Amenities, extending from the different contemporary way of life including rich green parks, wellbeing centres, best in class shopping and retail locations, eating and hospitality services, schools, and much more. 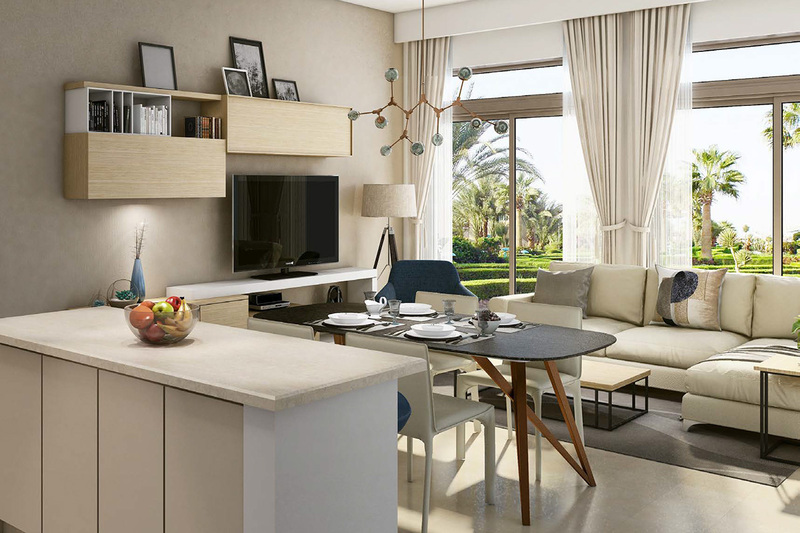 Town Square Dubai offers cutting-edge premium residences features an accumulation of best flats and townhouses arranged over the city.